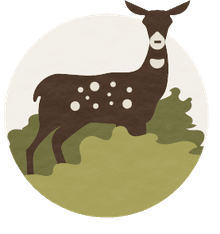 When it comes to fueling your fireplace or wood-burning stove, you can either purchase a rack or two of wood a time, cut it yourself, or buy it by the truckload. The problem with buying it a rack at a time is that it's not cost-effective. The other option, cutting it yourself, is less expensive, but it takes a lot of time and effort. Which is why so many people who use fireplaces and wood-burning stoves as their primary source of heat choose to buy pre-cut wood in a large volume. By learning just a little bit about how to make the right purchase, you can save yourself money, time, and muscle pain—and stay cozy all winter. Many states have enacted firewood transaction laws to ensure that consumers are getting the correct amount of wood for their money. It's important to understand how a seller might measure wood compared to the state standards of measurement before trying to evaluate how much the wood should cost per unit of measurement. Cords and fractions of a cord are the only two legal units of measurement accepted in most states. Any other unit term—pile, rick, rank, pickup load, etc.—is more of a regional or local preference and therefore can be prone to price-gouging. On average, a cord of wood as defined by most states is equal to the amount of cut and tightly stacked roundwood that can fit inside a container that measures four feet by four feet by eight feet or 128 cubic feet. Be aware that wood received in different lengths can mean you get a different amount of wood. For instance, a cord of wood split and tightly stacked in 16-foot lengths contains considerably more energy (less air space) than a cord of wood stacked and racked in eight-foot lengths. If the firewood is cut to fit a stove or fireplace and is split and tightly stacked, there is less room for air and more room for wood. If the wood is haphazardly piled, on the other hand, the air-to-wood volume ratio is increased and you have less energy per cord. You should, of course, insist on neat and tight stacking, but remember that every processing step adds to the cost of the wood. Also know that a "truckload," while not a legal definition, is often the one most used by sellers. In these instances, a truckload can mean anything from a loaded light-weight short-bed pickup (which usually holds about a fifth of a cord) to a large pulpwood truck (which usually holds four cords). Try to avoid buying firewood that is not sold in cords or fractions of a cord, since, again, these other measurements aren't standardized and make it almost impossible to compare prices to the market value. 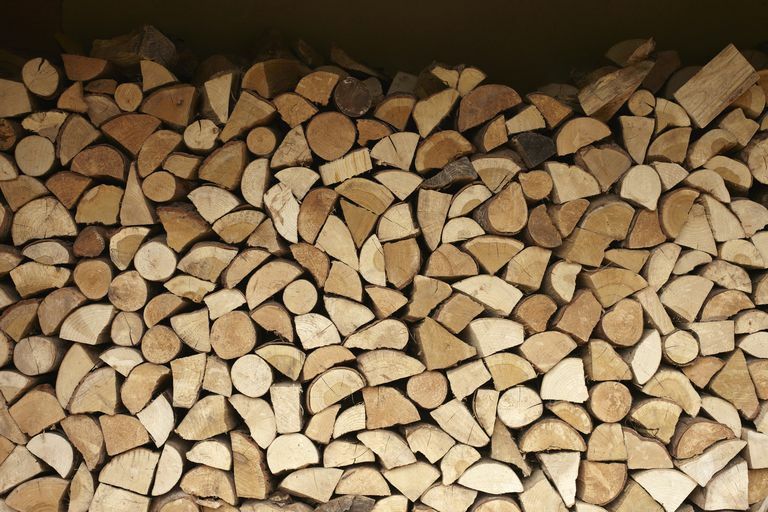 In order to avoid wasted space, insist that the wood is cut to burning length, split, and uniformly stacked in a pile. Although this may increase the cost of the wood for handling, it will ensure a better volume of energy estimation and will make stacking for storage that much easier. Because truckload measurements can vary so greatly, always determine the hauling capacity in cubic feet of any truck used to hold the wood you've ordered and ensure that the stacking is relatively tight and orderly. You can, and should, measure your or the seller's transport bed to determine its volume, which will then determine the cord or fraction-of-a-cord price you can expect to pay. You can determine this price by multiplying the bed length by the bed width by the bed height. Then divide that gross cubic feet volume by 128. Take that number, which will probably be a fraction, and then multiply it by the price per cord to get your wood's value. For instance, say you plan to go to a wood lot and stack and haul your own truckload. Your truck bed measures two by four by eight feet. Multiply those numbers together and you get 64. Divide by 128 and you get .5, or the capacity to hold half a cord of wood. If the seller advertises $200 per cord, you should expect to pay $100 to stack and haul your truckload yourself. Firewood costs are driven by location and availability, so prices for a cord of mixed hardwood can range from $50 to more than $100 a cord, depending on location. If you want to have the seller stack and deliver, know that the cost of transporting that wood to your front door will add more money to that price. Again, depending on the region, you can pay anywhere from $100 to $150 more for processing, transport, and handling.